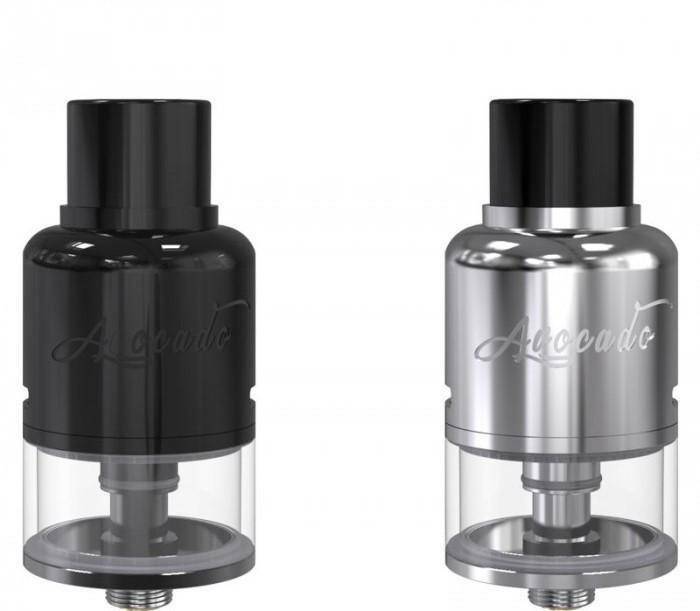 The Avocado 24 holds 5ml of e-juice and is an upgraded version of Geekvape Avocado RTA. Inheriting Genesis structure and velocity style dual post deck​​, Avocado 24 is easy to build and refill (Velocity deck with Hinge lock fill system). 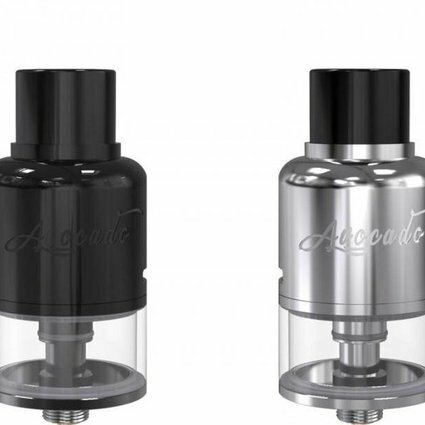 It is Available for single or dual coil, perfect flavor experience and 2 drip tip options included. Rebuildables are for experts, not average or beginners. These products can be dangerous if used incorrectly. Understanding Ohm's Law and how to use a multi-meter are essential. We recommend that you use an Ohm reader designed specifically for testing rebuildable atomizers. Faulty coils and/or electronics can be hazardous. Do not attempt to use products that aren't specifically designed for vaping use. Ensure all components are designed and safe to be used together. Make sure that all hardware and batteries being used is in good and safe working condition. *West Coast Vape will not be held responsible or liable for any injury, damage, or defect, permanent or temporary that may be caused by the improper use of any products.